Bernolákovo is the first course in Slovakia which was created after 1990. The course is situated near the capital of Slovakia – Bratislava in the distance of five kilometres. 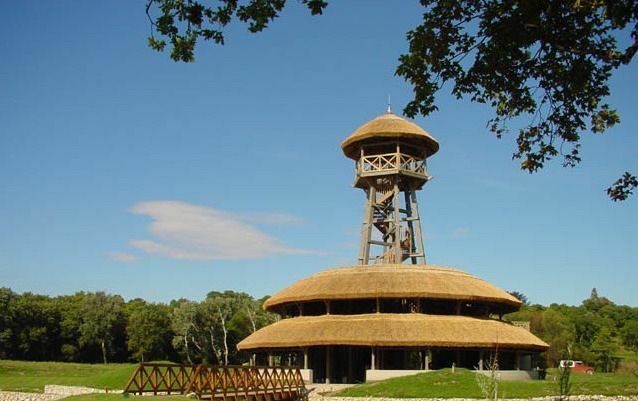 The beginning of the modern history of golf in Slovakia connected with this place is dated back to 1993. 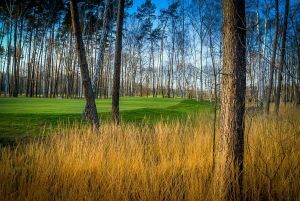 Golf struck its roots in Slovakia and it has been developing. 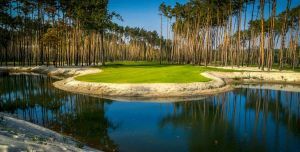 A master course with eighteen holes called Black River is, thanks to its rating, one of the most demanding courses in Europe. Its rating is 79.5 for the Czech Republic and 155 for Slovakia, the length from white tees is 6,483 metres. Par of the course is 73. 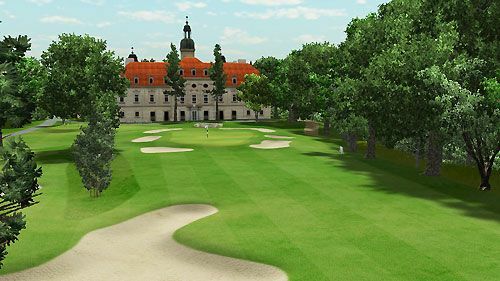 First six holes are a part of the original course called Park and they are situated in a park of a baroque mansion, the others are situated behind river Čierná voda. This is where the English name of the course comes from. The longest but not the most difficult hole is Nr. 9 of 551, or more precisely 465 metres. The most difficult hole is Nr. 12 which has a double dogleg. 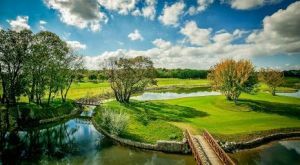 It is difficult to choose the most interesting holes because each of them, in this course, have all attributes which a course can offer to golfers. Golf is not a battle between golfers but between the golfer and the course. 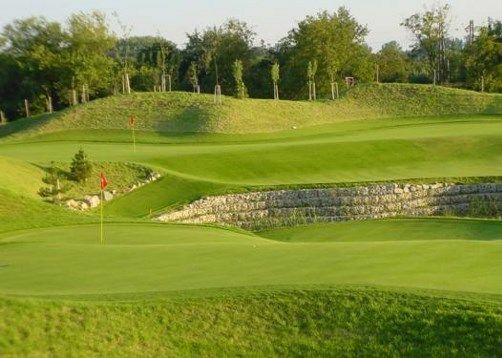 The course is used by the Bratislava – Bernolákovo G&CC. 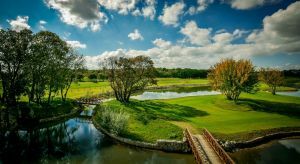 Bernolákovo Black River - Park (9) is not yet in our pool of Golf Courses for orders.